Inspire students to connect with the past and believe in a bright future! Use these age appropriate resources to help your school community celebrate Black History Month. 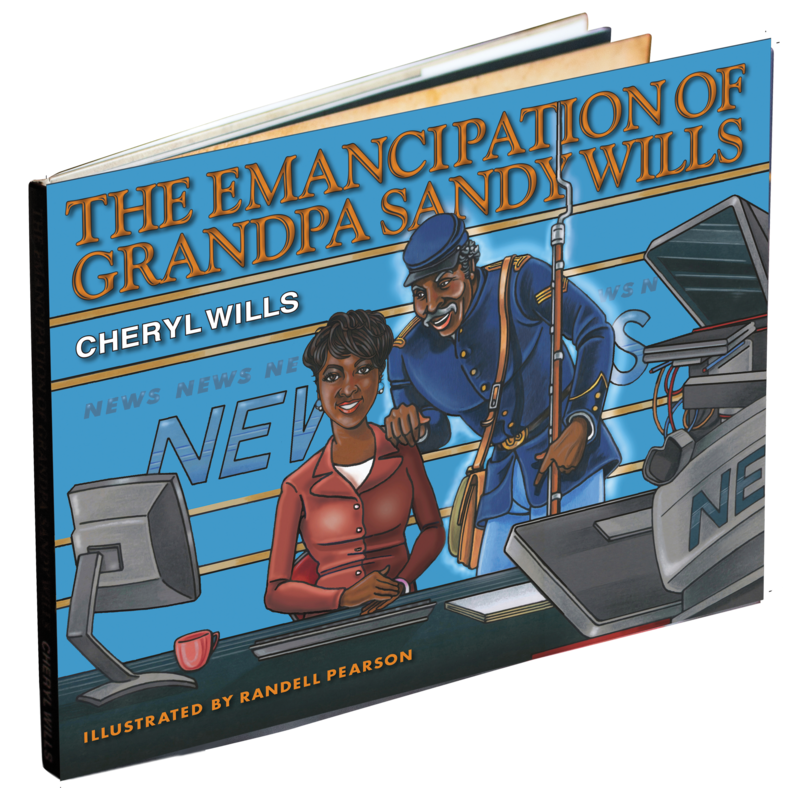 This picture book traces Cheryl Wills’ ancestors from modern-day New York City to 19th-century slave plantations in Tennessee and their fight for freedom during the Civil War. This young adult memoir tells the tragic story of Cheryl Wills’ beloved father’s untimely death and how it affected her as a young girl. 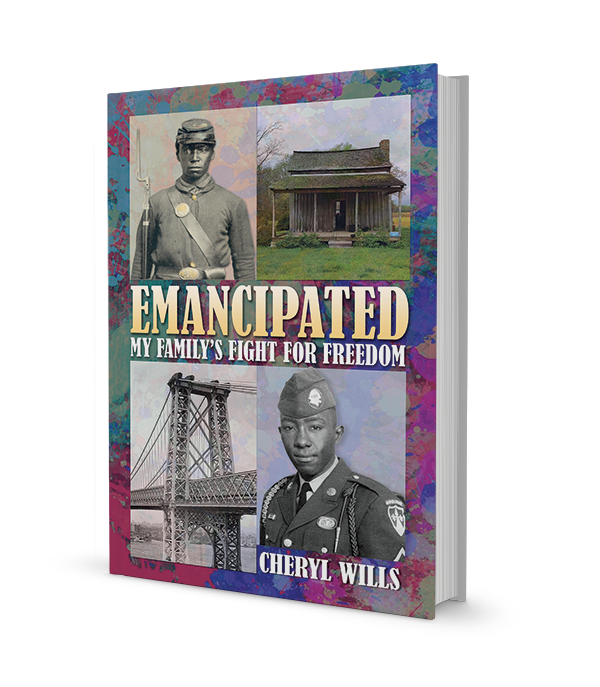 When she later discovered that her great-great-great grandfather, Sandy Wills, was an illiterate runaway slave who joined the fight for freedom during the Civil War, she embarked on a heart-wrenching search to learn more about him and his intrepid wife, Emma. Watch Cheryl Wills’ interview on ABC News! Cheryl Wills, an award-winning television anchor for New York 1 News, has been with the news channel since its launch in 1992. In 2011, Cheryl made history as the first journalist invited to speak inside the United Nations General Assembly Hall for the International Remembrance of Victims of Slavery and the Transatlantic Slave Trade. She is also a blogger for the The Huffington Post and a contributor to Essence. 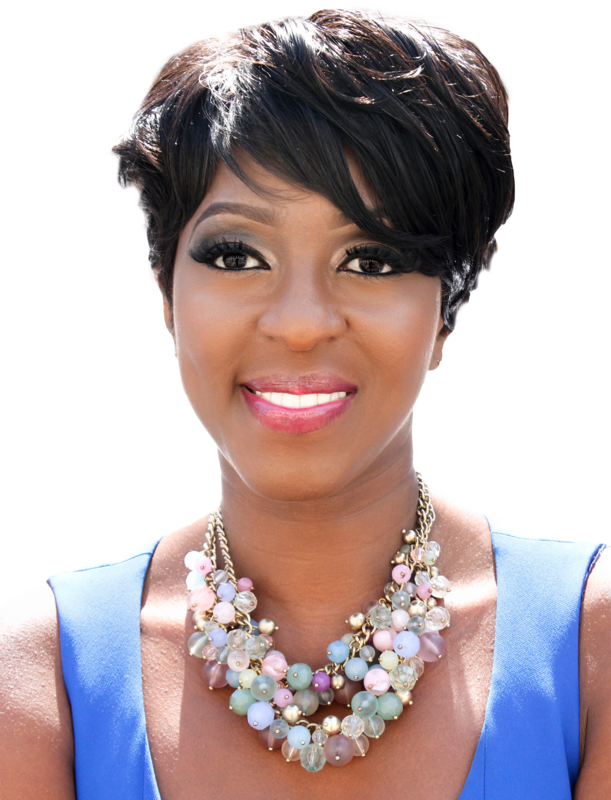 A nationally recognized public speaker, Cheryl has been tapped to host and speak at a wide variety of events, including the Essence Music Festival, the Congressional Black Caucus, and the World Summit of Mayors (held in Senegal, West Africa). She is the author of three books focused on her great-great-great grandfather, who served in the Civil War as a member of the United States Colored Troops. 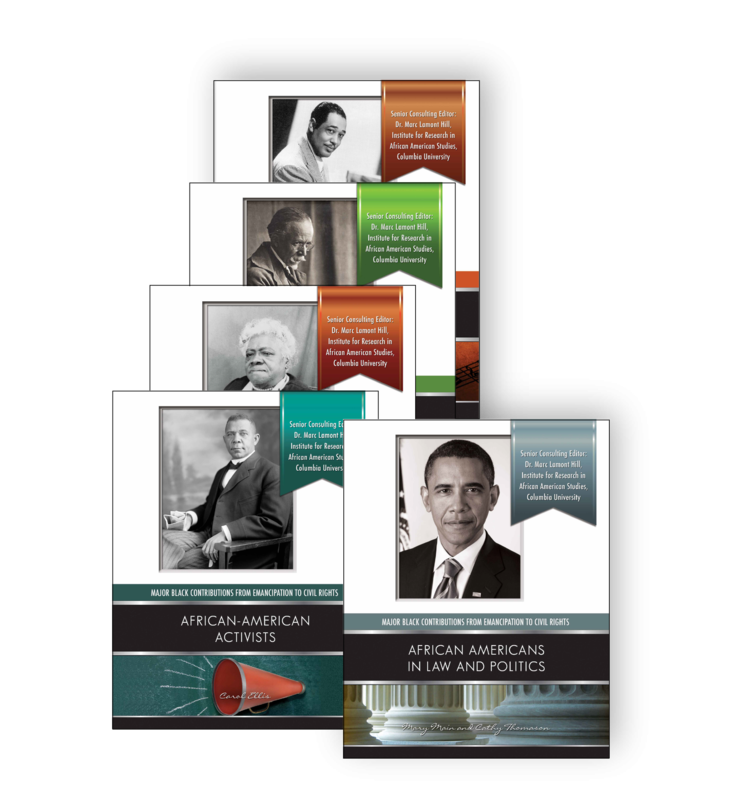 This series focuses on the accomplishments of African Americans in various fields, from 1865 to the present. The books will discuss how one person’s accomplishments in a particular field made subsequent achievements possible; describe important groups or organizations that contributed to furthering African-American emancipation; and explain trends in American society (political developments, changing attitudes, etc.) that put the story into context. Great achievements, innovations, and inventions have been recorded both in recent times and in the past by men and women of color, and this series celebrates their work and lives. By reading about how black people from around the world have contributed to our shared humanity, students of today can be inspired to pursue their own dreams. Titles include stories of award-winners and groundbreakers in chemistry, computer science, medicine, technology, and more. In a perfect world, we, like science, would not see color. 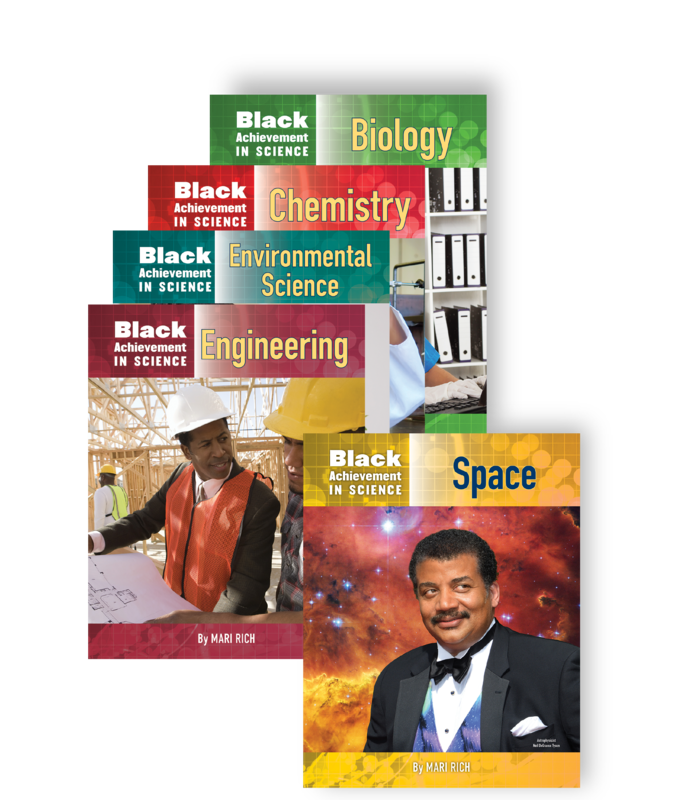 Until then, we celebrate and inspire with stories of BLACK ACHIEVEMENT IN SCIENCE. This guide provides an overview of the values and practices of genealogy – the study of a family’s history. 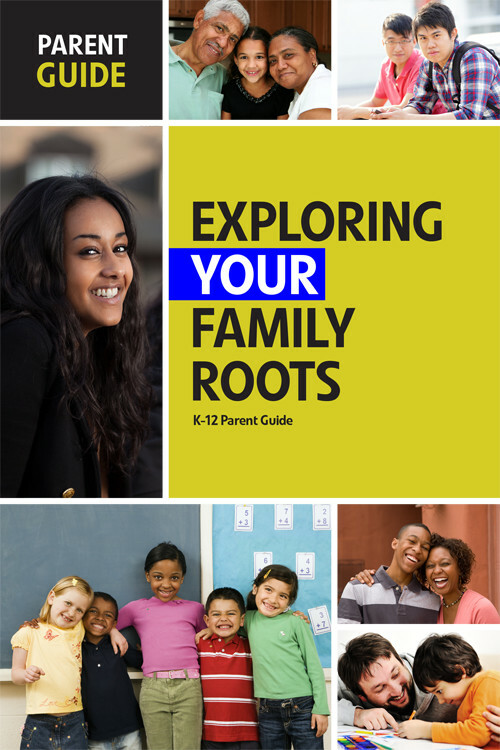 Through the suggested activities and resources in these pages, parents can help their children understand where they came from by connecting not just with living relatives but also those who have passed decades or even centuries ago. Available in English and Spanish. 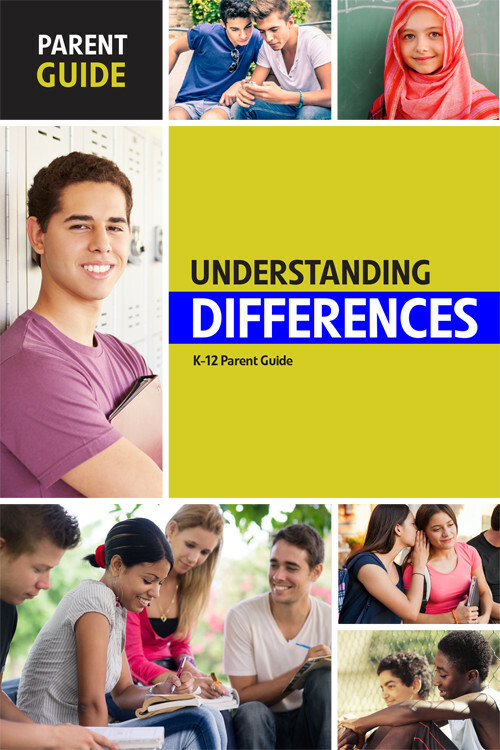 This guide provides parents with information on how to become literate about diversity including race, ethnicity, religion, gender, socioeconomic, and special needs/disabilities. The guide will discuss some of the ways discrimination occurs against diverse groups. It will list ways to think about our own feelings about diversity as well as ways to talk with our children in ‘Courageous Conversations.’ Available in English and Spanish.